Debugging OS components is fun, especially if you know the right tools and how to use them. Once you find and fix the issue everything looks reasonable. But, having the problem at hand and wondering what's causing it can be quite challenging and interesting or frustrating. It can take some time to get to the bottom of it. One important advice with debugging is that when you put your debugging hat, you need to change your mindset and forget everything you think you know, and then use the available tools to get a third party opinion. I found this well packed Ruby script in New Relic's RPM tool that's not marketed well enough (none of the blog posts on GDB and Ruby seems to link to it). What the script does is, it connects to the process with GDB, gathers C and Ruby-level backtraces and some other useful process details and writes them to a file. Easy to use, just give it the PID and call with sudo permissions. If you're using rvm or rbenv, you will need rvmsudo or rbenv sudo to get the right permissions. Once we have the Ruby backtrace, it's usually very easy to identify why the process got stuck. If you like to dig some more and understand some of the C level calls, Chad Fowler has an interesting blog post on strace. 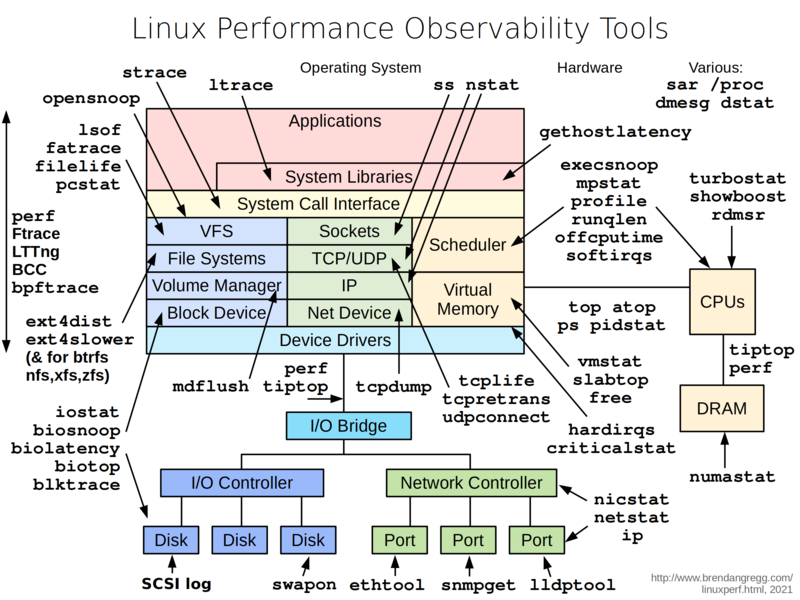 Posted by Dalibor Nasevic on May 30, 2015 and tagged with: ruby, unix, process, gdb, and strace.